Comments from our readers, regarding the controversial car change in the proposed Formula E racing event, led us to further research about how could we recharge these cars quickly during pit-stops. Turns out, the best way to charge these cars, is not to stop at all. Charge them wirelessly (if that's an acceptable word), when in motion. Even better is the fact, that the technology already exists and is being actively implemented around us. Wireless charging can be achieved in a variety of ways, but the most effective so far, is when it is accomplished using electromagnets called inductive charging. Here, a charging station uses an induction coil to convert electric energy into an alternating electromagnetic field which the induction coil in the device we wish to charge takes up and converts back into electricity to charge batteries. Nikola Tesla was the inventor of this technology and you can read an interactive take on Tesla's under-advertised achievements in the post on The Oatmeal. Just like Tesla's other work, such as alternating current that ushered us into the industrial revolution, inductive charging too, is pushing us towards our future. Or let's say, its pulling the future into our present. Inductive charging powered appliances have already reached our households, in the form of rechargeable toothbrushes. It is also being used to charge medical devices such as artificial hearts, without having the need to connect wires to provide power to the device providing greater mobility and lesser chances of infections. Our increasing consumption of a variety of portable electronic devices has also left us with multiple chargers and their wires to untangle. The Wireless Power Consortium was formed in 2008 to make our lives more easier and wire-free. Qi (chee) is an international standard for wirelessly charging devices which fall in the 0-5 W power usage and the effort of their hard work is already out, in the form of Qi inductive charging found on the new Nokia Lumia 920 and will soon become a usual feature on newer phones from all major phone manufacturers. While the consortium is now focusing their attention on devices that use higher wattage, a project at MIT in the year 2007, paved way for WiTricity, where a 60W bulb was successfully operated by supplying electricity using resonant energy transfer. Here, the coils in the charging station and near the battery pack resonate at the same frequency in order to increase the efficiency of energy transfer. 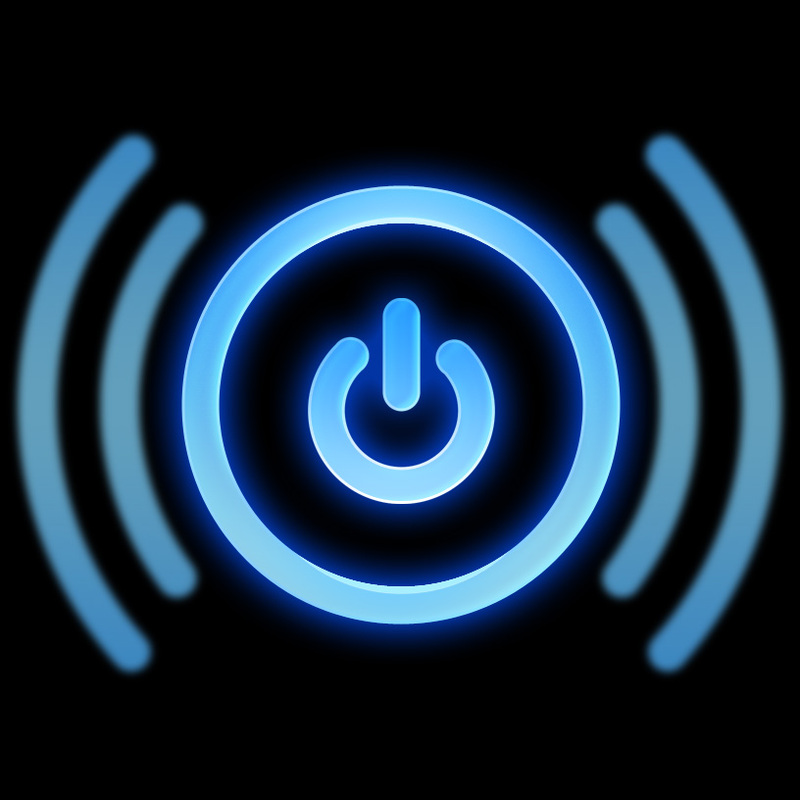 Resonant energy transfer can be used power devices with a higher power usage such as laptops, television and even cars. Researchers at the Korean Institute of Science and Technology have already tested prototypes for charging electric buses that will be charged by power cables that are laid into the road. The other way to charge vehicles is to have charging stations at public places such as car parks in malls, at railway stations etc. Probably this too can be tested at the Formula E races that will begin next year. Guess, just like Wi-Fi hotspots now, the immediate future has free Qi charging stations at coffee shops, malls, airports etc. in store for us. Forget the apps, does your phone have Qi?